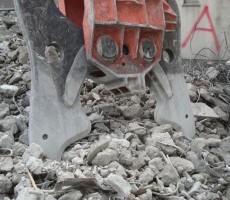 C-type arms are providing maximum crushing force. 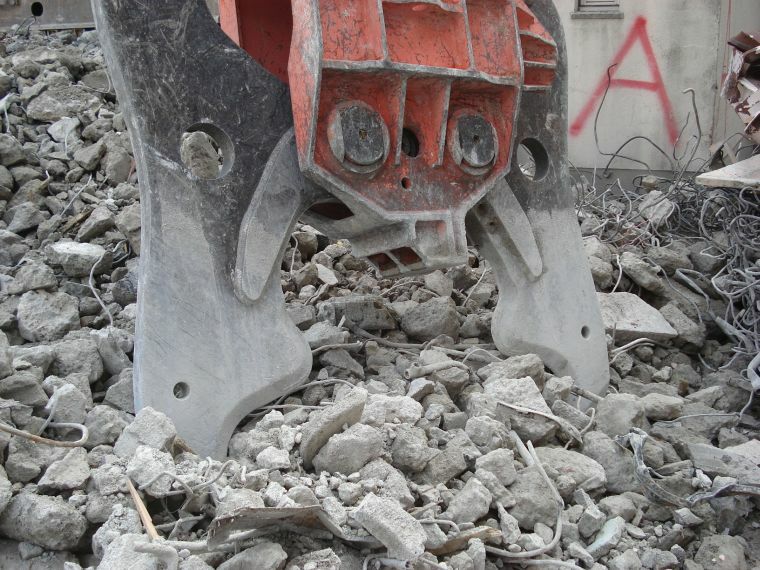 Piston rod and hoses fully protected inside the crushers frame. 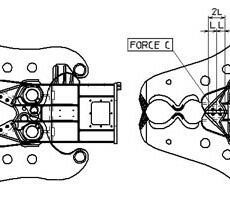 Fast opening/closing times starting from 7.4 secs, in unloaded condition, produces 8 cycles per minute. 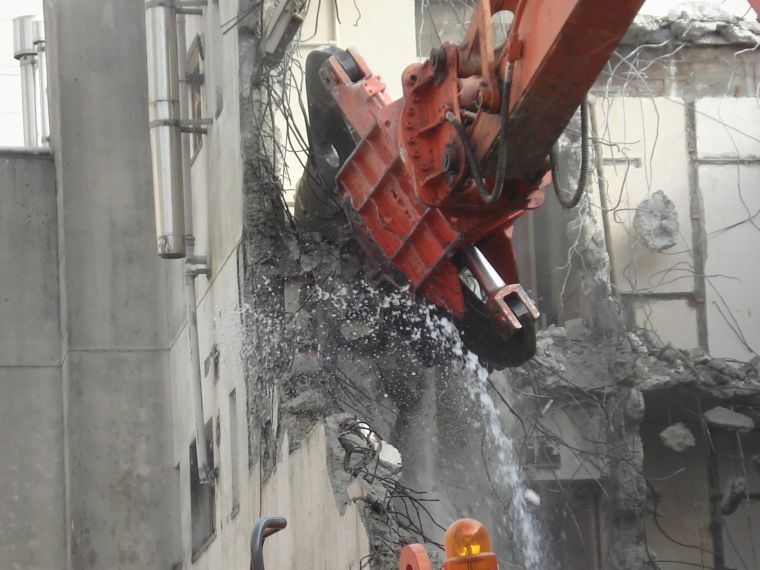 Reinforced steel cutters are standard. 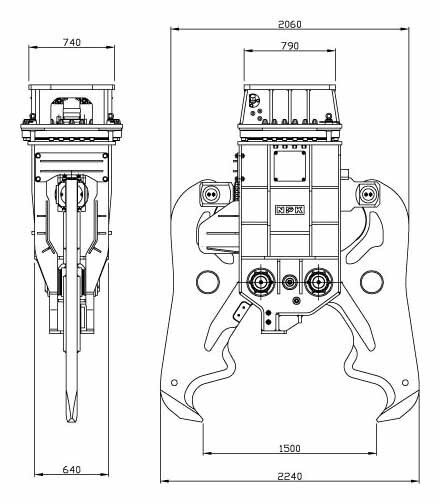 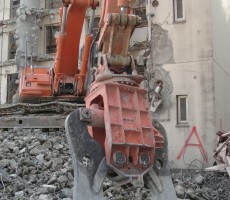 Low oil flow, ensures other functions of the excavator are not influenced. 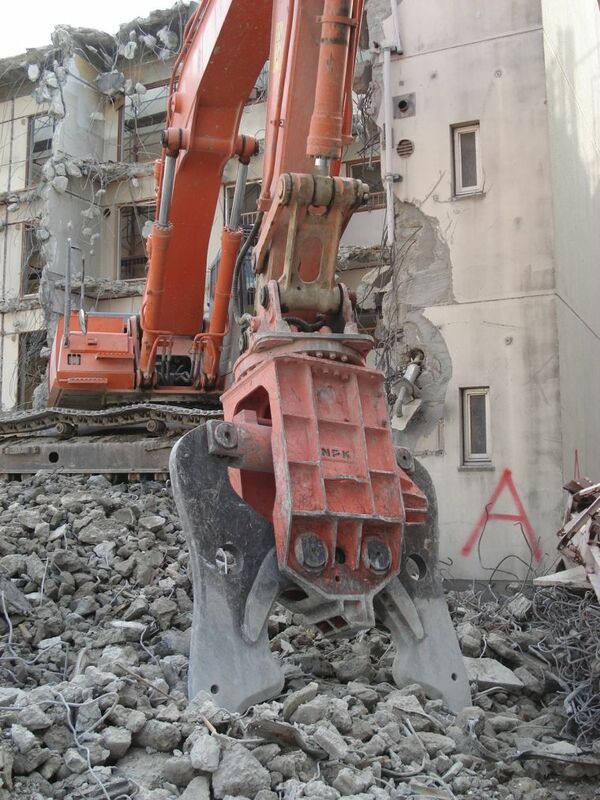 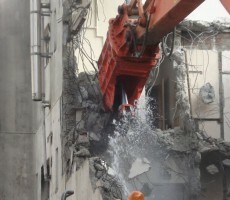 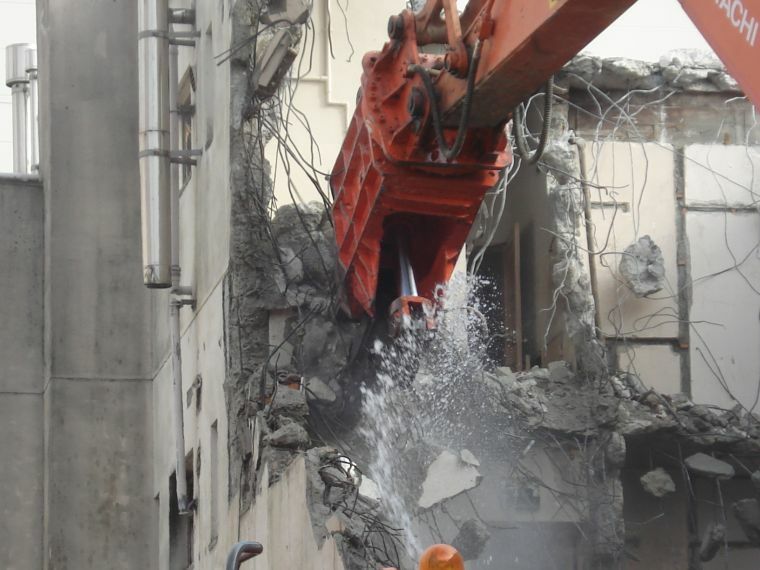 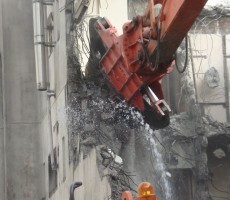 Excellent stability even for high-lift demolition.